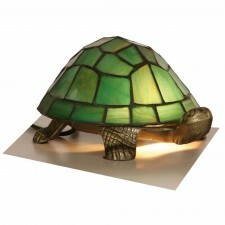 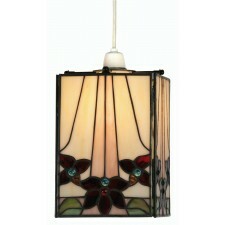 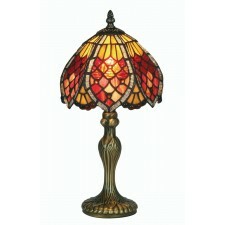 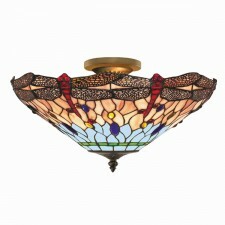 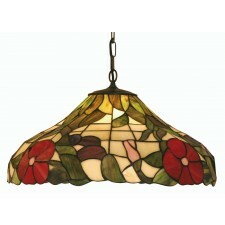 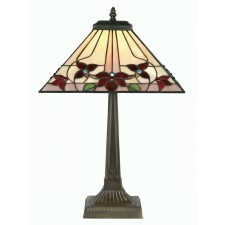 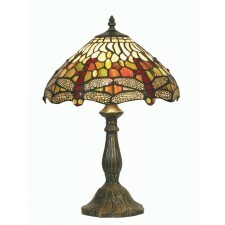 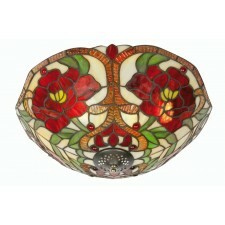 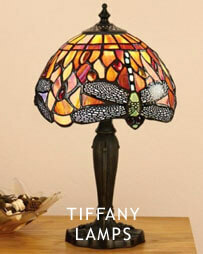 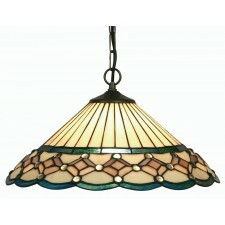 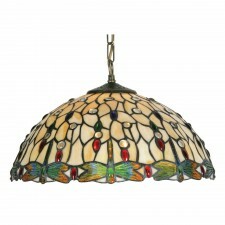 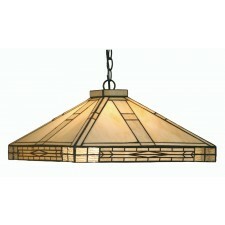 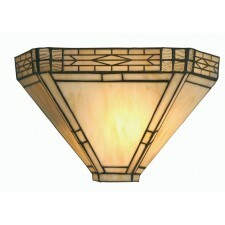 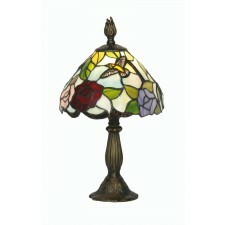 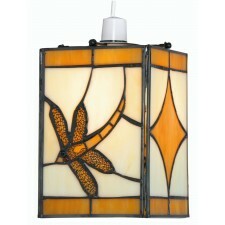 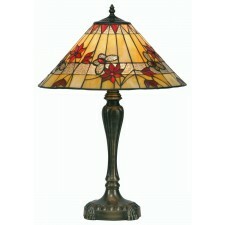 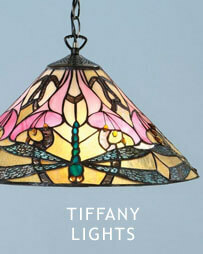 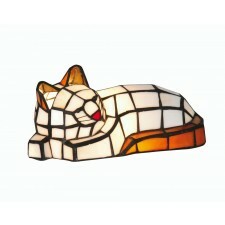 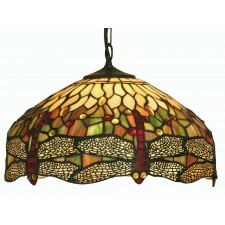 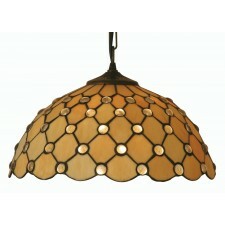 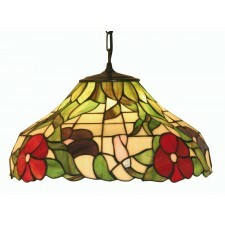 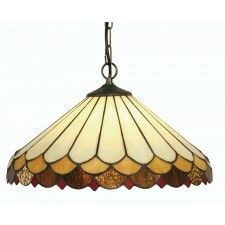 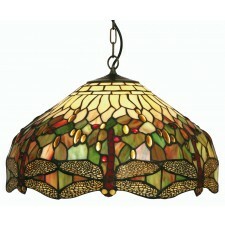 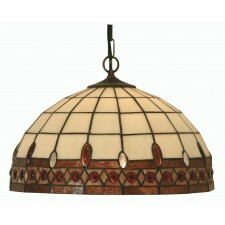 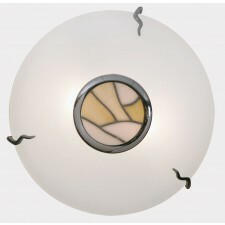 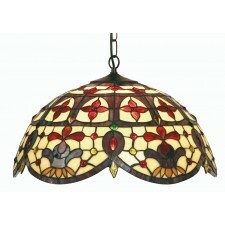 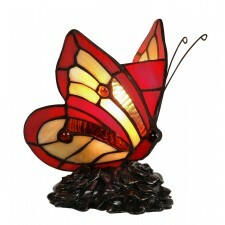 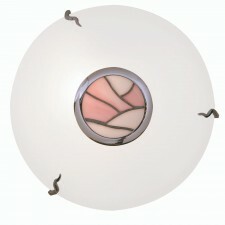 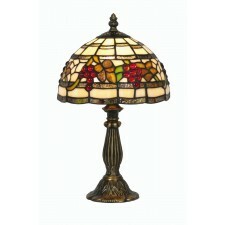 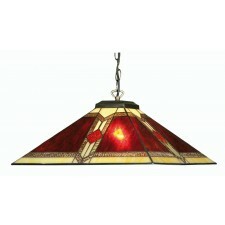 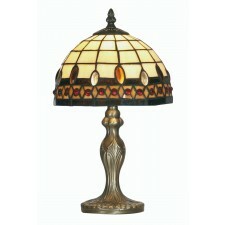 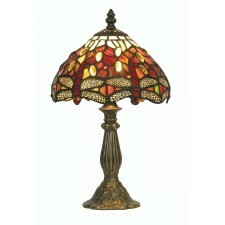 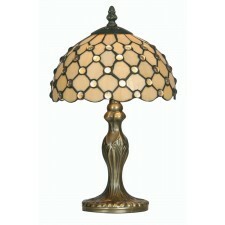 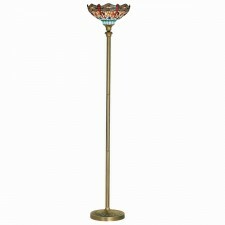 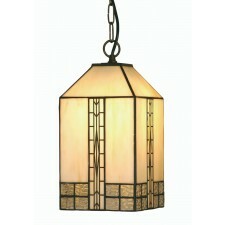 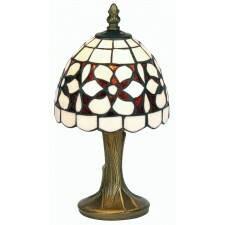 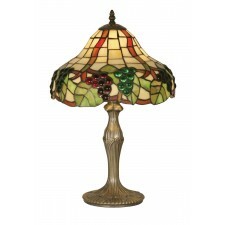 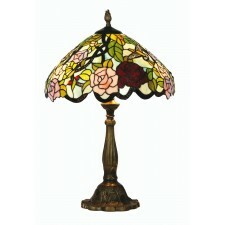 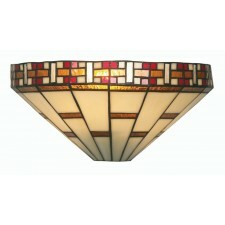 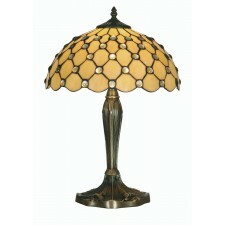 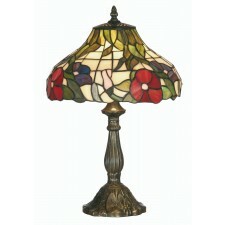 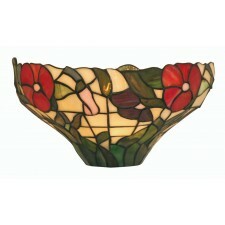 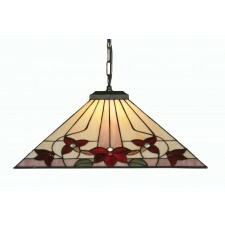 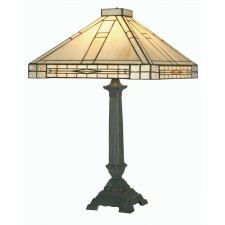 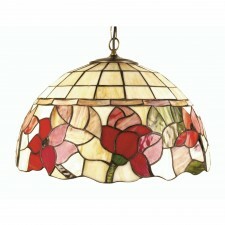 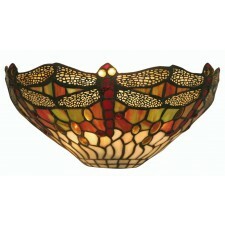 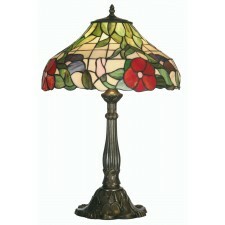 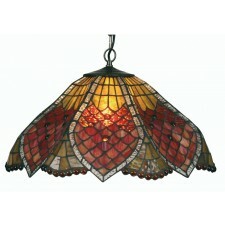 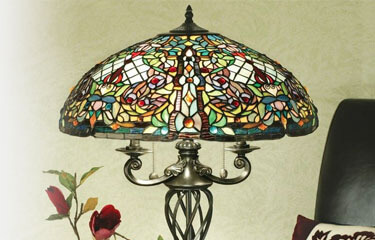 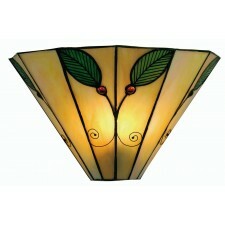 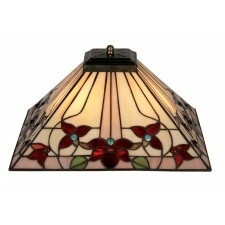 Tiffany Lighting is a world renowned producer of light fittings. 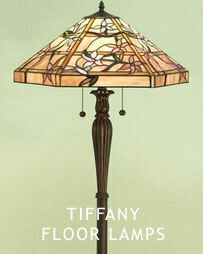 Their trademark stained glass shades are instantly recognisable and cover an array of fittings, including the iconic Tiffany table lamp. 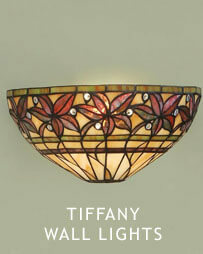 Here at Lighting Majestic we bring you the very best in Tiffany lighting, with more choice of style and fitting than could ever need and excellent discounts on all fittings.